This coming spring we’ll be reconvening in Ottawa to bring together some of the world’s best policy-makers, elected officials, movement- builders and thought leaders to take our stage on the issues that will shape a progressive Canada through the 2019 Election, and answer this question: How can we demand more from government, expect better of our politicians, and deliver on the democracy Canadians believe in? 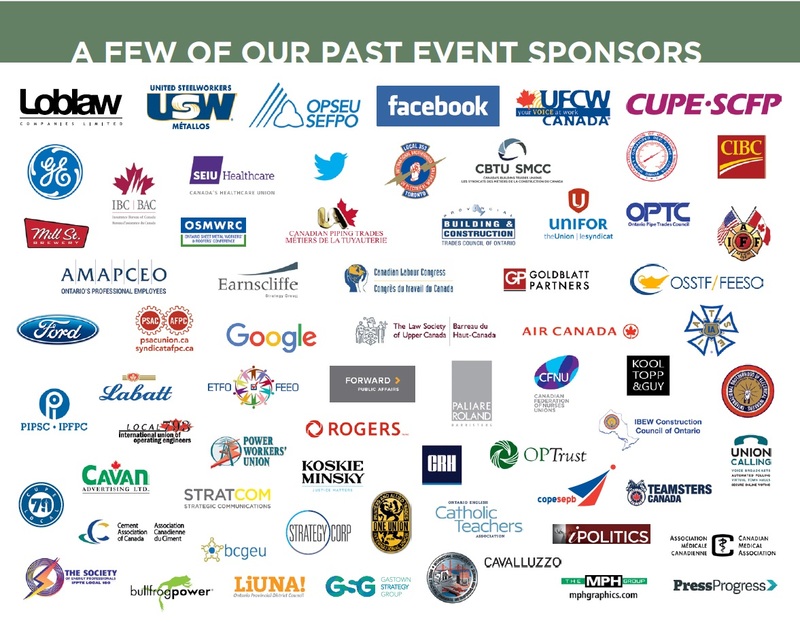 Progress Summit 2019 will facilitate the deep discussions we need to have in the lead up to the next federal election; building stronger communities, developing better policy ideas, staunchly rejecting the far-right, and more resolved than ever to make Canada a truly progressive country. We start by coming together as leaders –this year we’re bringing it all home for our biggest and best Progress Summit to date! HOTEL DISCOUNT available for registered participants. Check your confirmation email for details.